A lot of people own gold, silver and even diamonds they no longer wear or use. Having such items sitting around collecting dust is counterintuitive, especially when you can exchange it for hard cash. 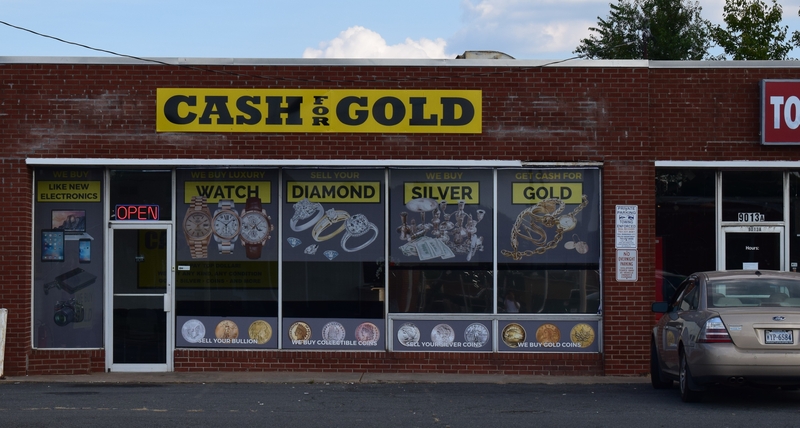 You don’t have to wait until times are hard to come to Cash for Gold VA to sell gold, sell diamonds, sell silver, sell coins and sell jewelry. Now is always a good time, so don’t hesitate to give us a call! Selling gold is a big thing right now for individuals and families. It’s a great way to get money in your hands quickly. And if you own a lot of precious metals, you can really boost your savings. 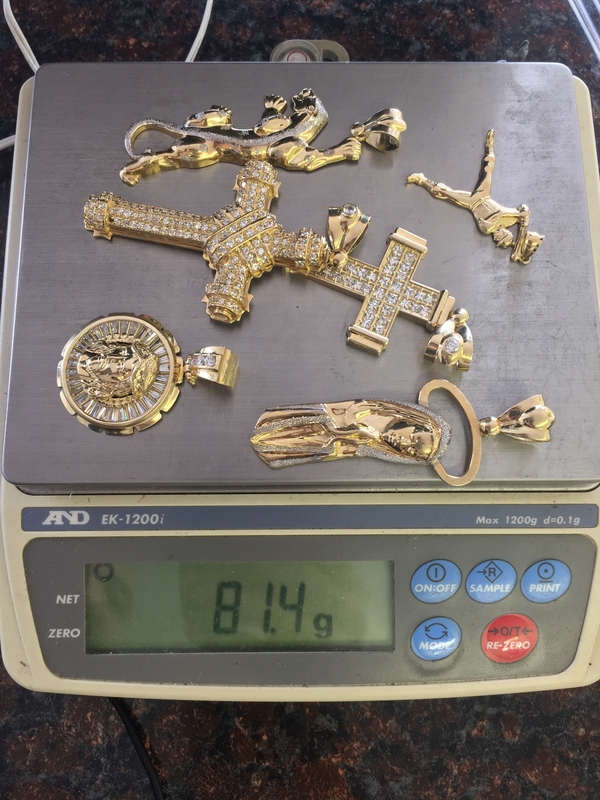 There are many reasons why people choose to sell scrap gold and gold jewelry, such as to help pay for bills or to add to their family fund. 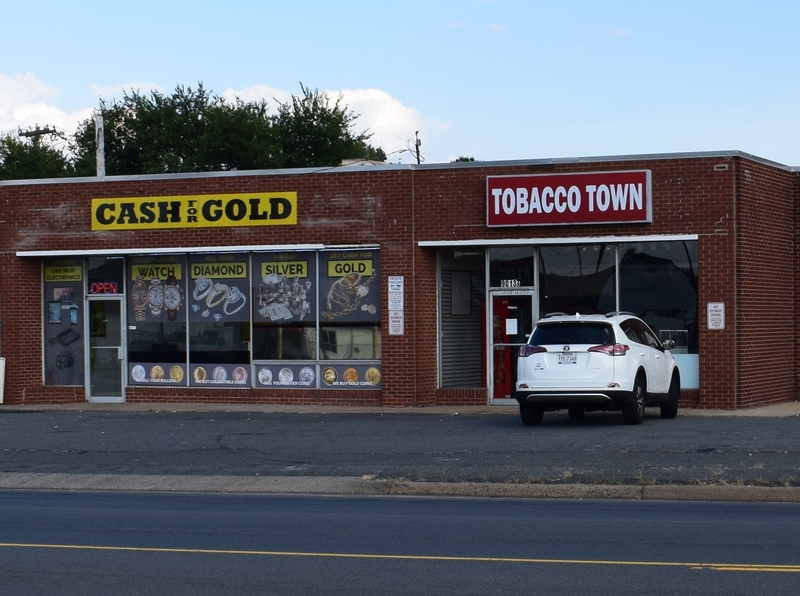 If you need cash for gold, then Cash for Gold VA is the place to go. Diamonds are also hot on the market for sellers. The prices for diamonds make it worth selling, so if you want to sell diamonds you own, we can help. This includes diamond earrings, rings, necklaces or even loose diamonds. We’re not picky and we pay top rate for the precious stones you have. 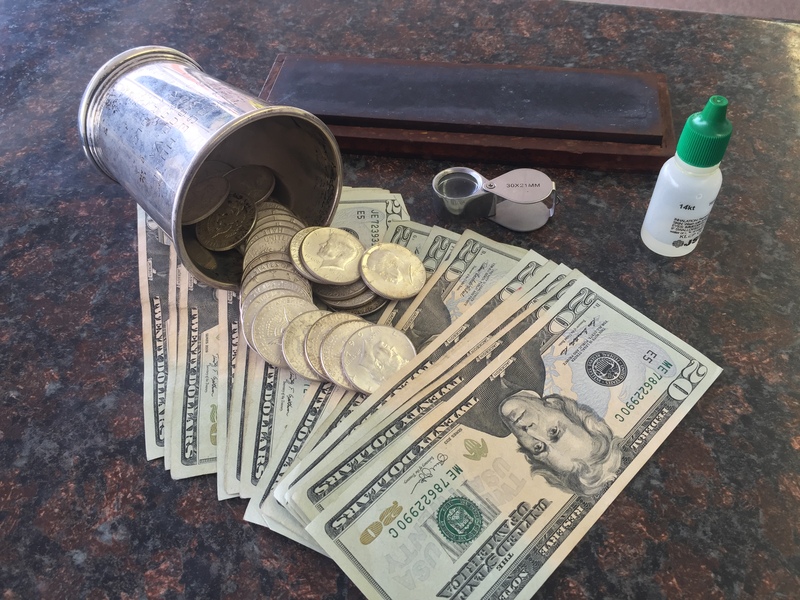 There comes a time when coin collectors must part with their coins. 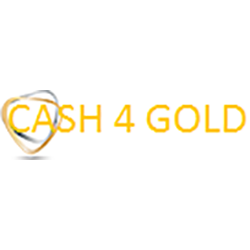 When it does, you can come to Cash for Gold to sell coins. 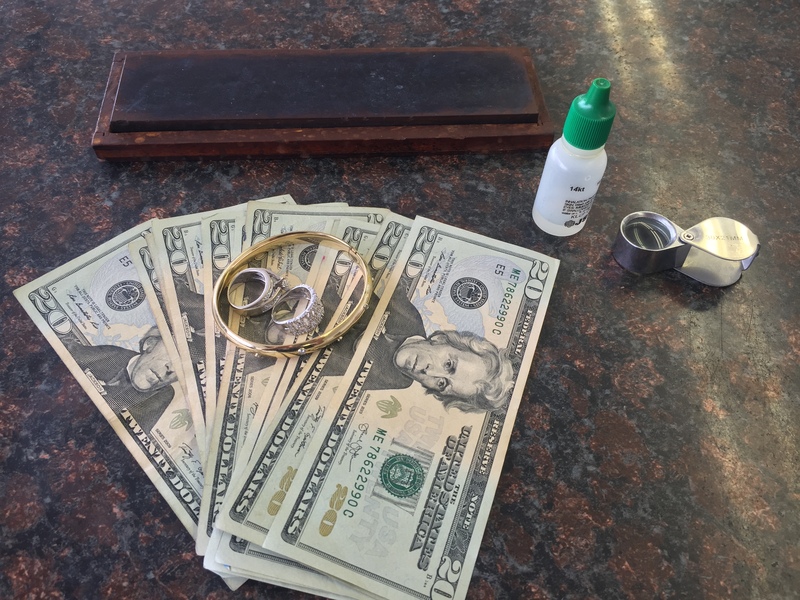 We offer top dollar for gold and even silver coins, so bring all the ones you own. 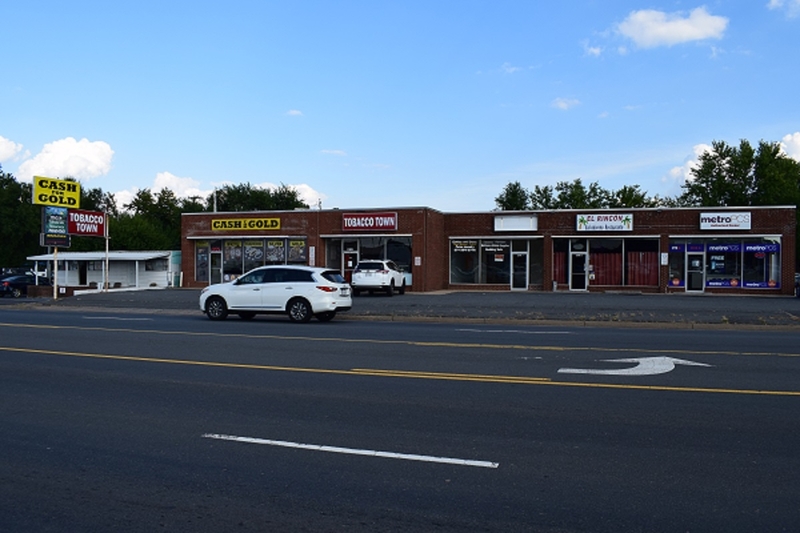 Our experts will analyze them to see what they’re worth and provide you with a quote before you commit. Own a few quality watches, such as a Rolex, Baume & Mercier or Tank Francaise? Then we want to see them. We don’t discriminate – we buy both men’s and women’s watches. If they are made with quality gold, silver and/or diamonds, then we are interested. Our professionals will evaluate your watches and give you the best bid possible. 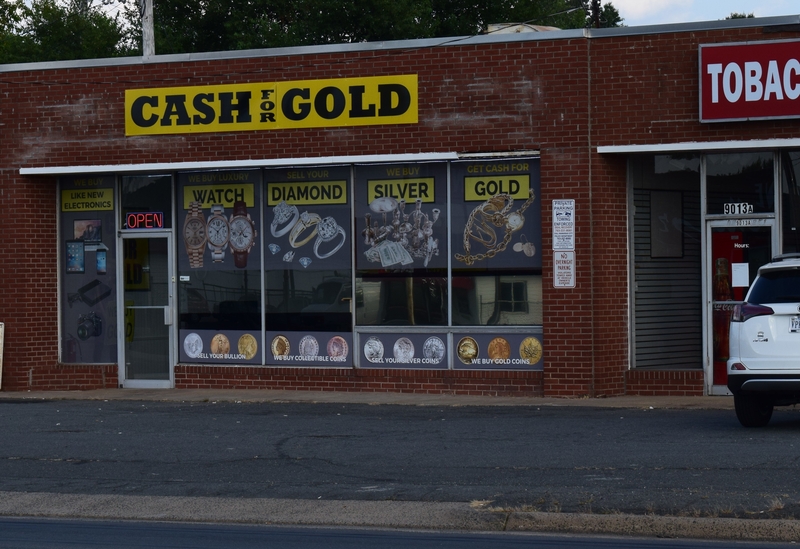 Cash for Gold VA isn’t new to the market. We’ve been around for decades and are quite experienced with precious metals and stones. We are very familiar with the market rates and can ensure you get the best deals possible. 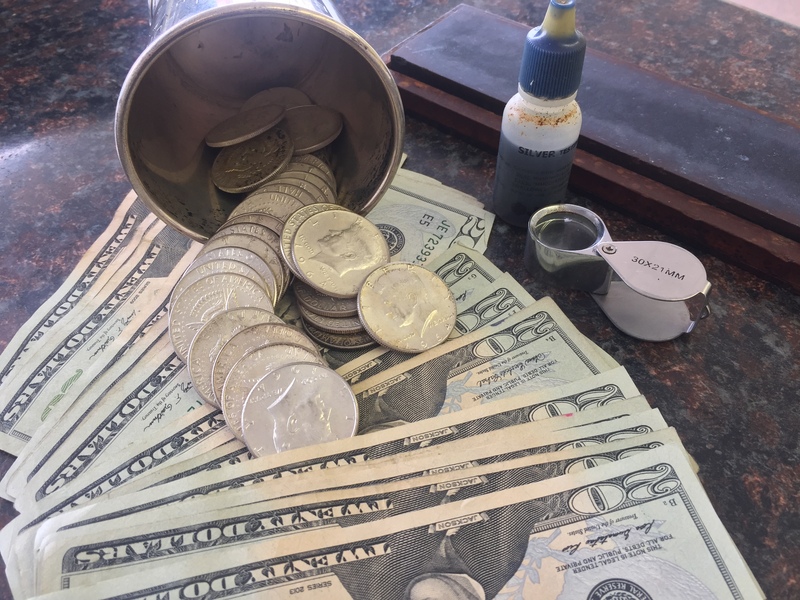 If you’re looking to get the most for your gold and silver coins, jewelry and scraps, then contact us today!